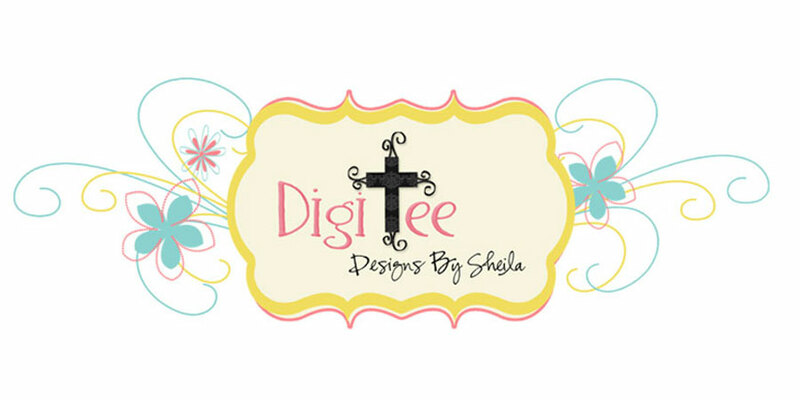 DigiTee Designs By Sheila: Pixel Scrapper June Blogtrain-CU Pond Life Kit Freebie! 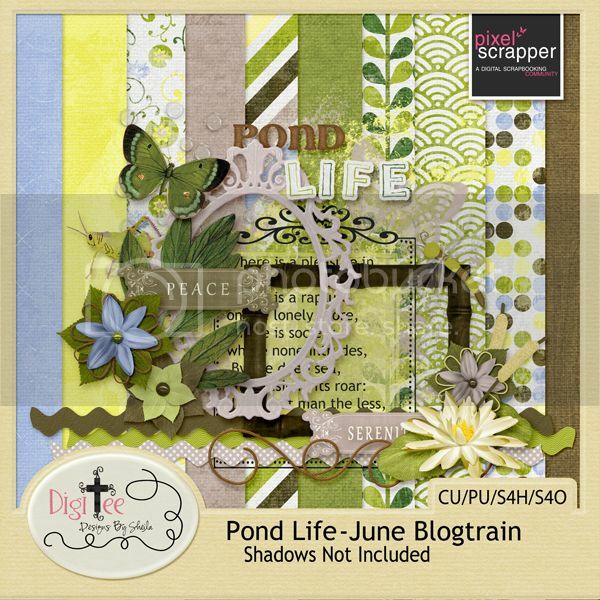 Pixel Scrapper June Blogtrain-CU Pond Life Kit Freebie! 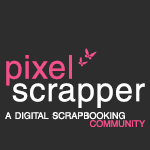 Well, its finally here, the June blogtrain from Pixel Scrapper has officially left the station and you certainly don't want to miss this one! There are a lot of amazing contributions, some of them commercial use, so make sure you stop by every blog to snag the goodies, it'll definitely be worth it! Really cute! You can never have too many butterflies! 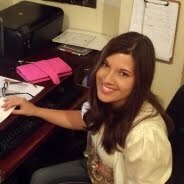 your paper is wonderful! thanks! Thanks so much for your gorgeous contribution. Thank you - I love it!! Wonderful text labels and the best grasshopper ever! Love it all. I love the word art and the polka dot paper. Thank you very much. Your kit is beautiful! I love the papers and can't wait to use everything. Thank you. Thanks so much for your generosity to make this kit CU. I already used a couple of your textures in a kit I am working on at the moment. The embossed ones are marvellous! Very nice...love it. Thanks so much. Thank you so much. Lovely contribution to the blog train. This is so sweet! Thank you for sharing!! Thanks so much! This kit looks wonderful! Love the frames and papers! Thank you so much! Love your Designs, Thank You! I love your style! Thank you!